Yes, you DO have more than one option when it comes to reliable Mercedes Benz repair! Our highly trained mechanics provide some of the best auto service for Mercedes Benz owners across Kansas City, and we’ve done it since 1963. At Anders Automotive, we’re prepared to stop time in its tracks when it comes to your favorite car. Looking for someone to service or restore your Mercedes Benz? We are your specifically trained specialist located right in Kansas City, KS. 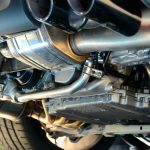 Teaming with Yorkie’s Foreign Car Services, we have decades of experience in servicing your vehicle either new or classic. Do you have a minor issue or need a touchup? 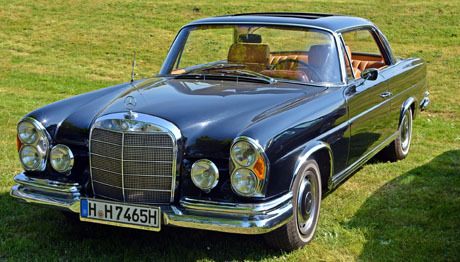 Is your vintage Mercedes in need of major repairs or replacements? 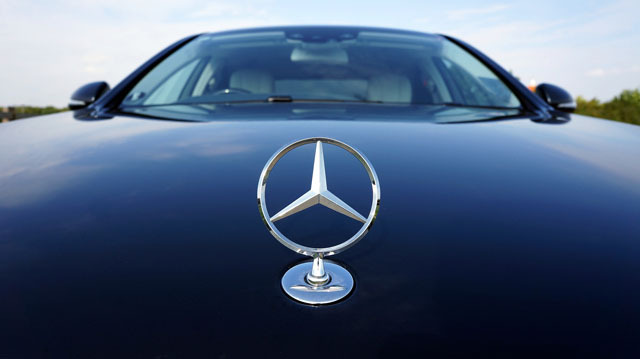 You can trust that we have the experience to get your Benz back on the road in style, performing at peak quality, and we’ll help you save some money while doing it! The older your model, the more important it becomes to take care of any issue early before it gets worse. Come in for a free vehicle diagnosis for an honest and hassle-free assessment of your Mercedes Benz. Our mechanics perform all repairs due to vehicle recalls or warranty problems, collision or miscellaneous damages and standard maintenance procedures. When you choose Anders Automotive, you ensure that you’re getting the most trusted Mercedes Benz mechanics to work on your vehicle. 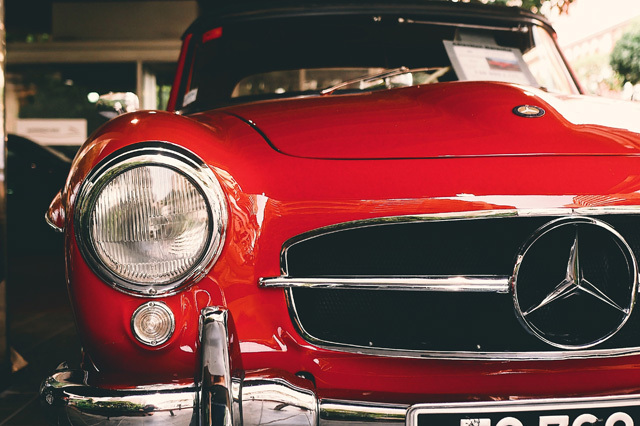 We’ve been repairing Mercedes Benz vehicles since 1963, we’ve seen it all! We make it our business to make sure we meet your every need. Thinking about purchasing a new Mercedes Benz? Bring it in for a free check up before you make the deal. We offer inspections to make sure the car functions as promised at the right price. 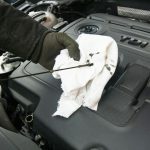 Mercedes Benz repair in Kansas City has never been easier. Request a free diagnosis online today. You can also or bring your Benz down to 1017 Merriam Ln, Kansas City, KS 66103, we can’t wait to see it! Call or Text (913) 406-6884 to learn how we can help you.